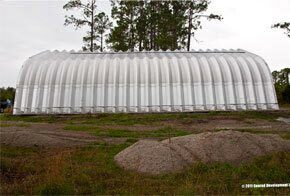 building kits and quonset huts. Delaware garage kits and metal buildings for sale in the "First State" for business and residential use. Our garage kits are custom pre-engineered building systems designed and manufactured for sale in Delaware. 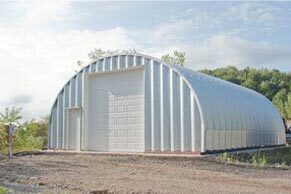 Metal Building Kings® has thousands of garage kits, metal building kits and quonset hut kits for sale to residents and businesses in the state of Delaware. You can browse through our clearance sale metal garages to get deep discounts on ready made buildings already in stock or you can custom design your building kit to your exact specifications and get prices right away with our garage kit price calculator. Each building is custom manufactured for Delaware customers and meets all the building code requirements in the state of Delaware. Each building kit can be customized with all the accessories you will need including ventilation, windows, custom doors, insulation and more. Our helpful sales staff is ready to assist you with your building project from start to finish. This begins with the design plans, pricing and delivery to your local site and warps up with help in permitting, contractors, land surveys, foundation pours and building erection and construction. 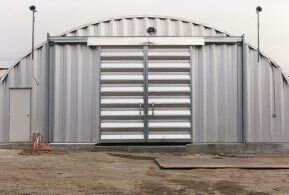 Your metal building kits comes with our factory 40 year warranty which is the best in the industry. 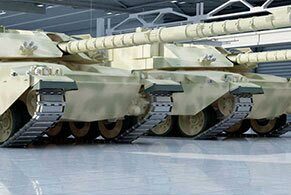 The materials used in your kit are industrial strength and quality right down to the nuts and bolts used to secure the structure. Choose from 14 gauge to 22 gauge 80,000ksi tensile yield carbon AZ Galvalume® steel coated with aluminum-zinc alloy and silicon. 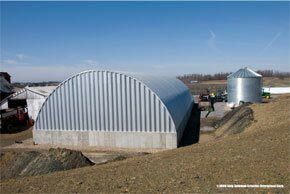 The best manufactured steel in the world to resist corrosion and maintain the integrity of the building and appearance and is 700% more rust resistant than galvanized steel. Our AkzoNobel Ceram-A-Star® 1050 paint system is made specifically for metal buildings and resists chipping, flaking or rust during the warranty period. 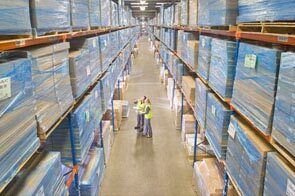 Metal Building Kings® distribution locations in Delaware include Wilmington, and Dover provide expedited shipping and delivery from our manufacturing plant of your building's components, accessories, hardware and instruction manuals to all 952,065 million residents in 3 counties state wide. 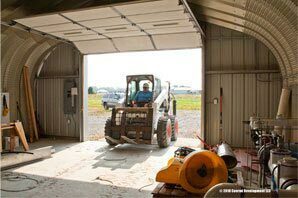 Metal garage kits and steel buildings are popular in Delaware for workshops, warehouses and storage facilities and for both business and residential use for their longevity, security and stability. 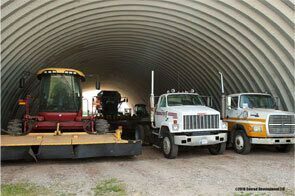 Delaware Government agencies use our building kits for Military training and equipment housing. 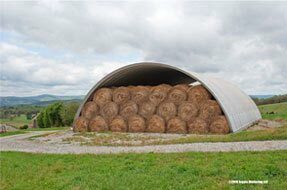 Each model is designed to be expanded or downsized with ease or disassembled and transported to another location. 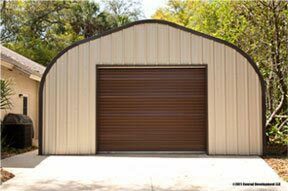 Browse our website to learn more about all our metal building accessories, features and specifications as well as helpful tips and advice about how to purchase your building kit, construction, and additional turnkey services we provide to help you with you in all phases of your new building project. 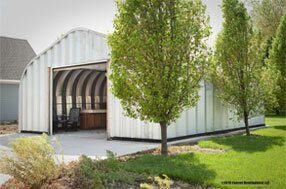 Go to our metal building kit pricing page to find out how your building is priced out from all the components and shipping costs. Our buildings are approved worldwide with multiple certifications including Florida, USA hurricane certifications, Germany and European building codes and Canadian building codes. 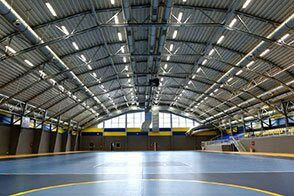 Read here for more on Delaware building codes.